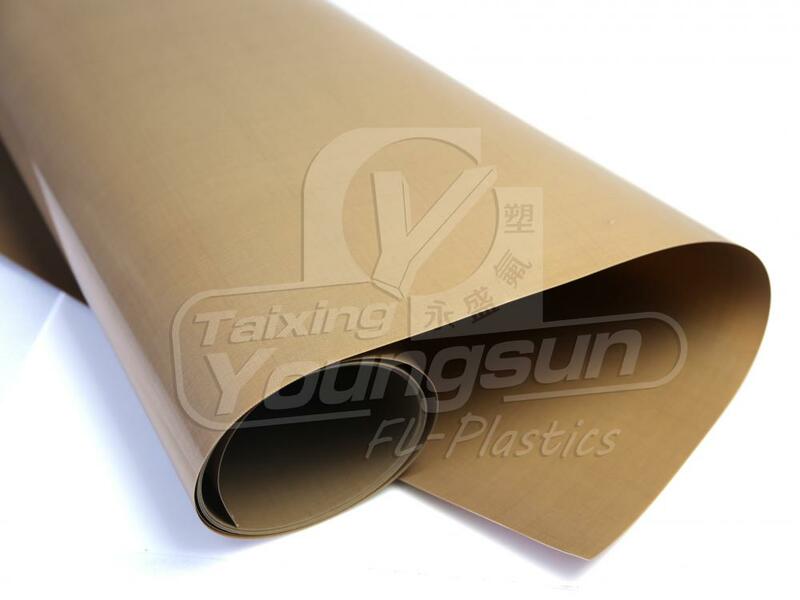 Ptfe Sheets have Non-stick surface, could resist heat up to 360 Degrees, is the perfect tools for Laminating! 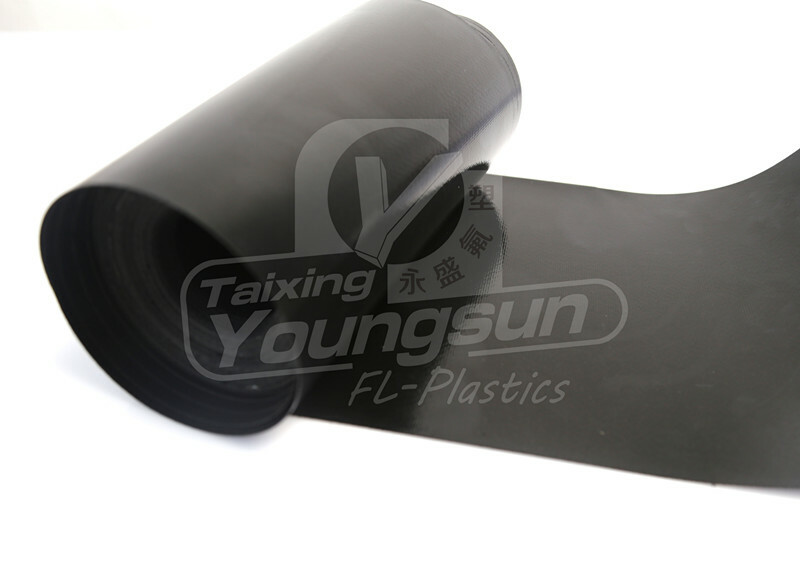 Jiangsu Esone makes PTFE sheets with the best quality glass fabrics coating with special high level of PTFE content. 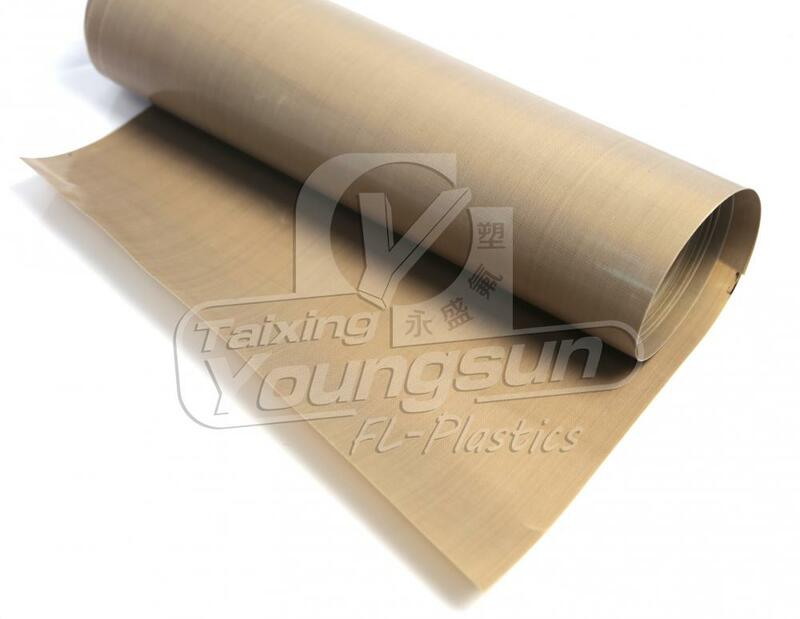 The PTFE coating makes surface of the sheet smooth which can provide excellent release property, good abrasion resistance and chemical resistance, inside weaved fabric allows the sheet's dimension stable. 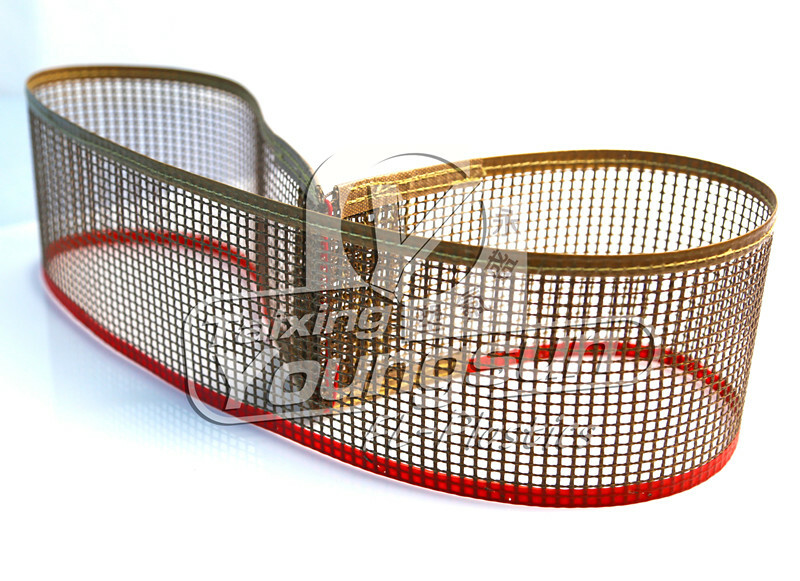 These sheets are also high temperature resist from -170°C to +260°C. 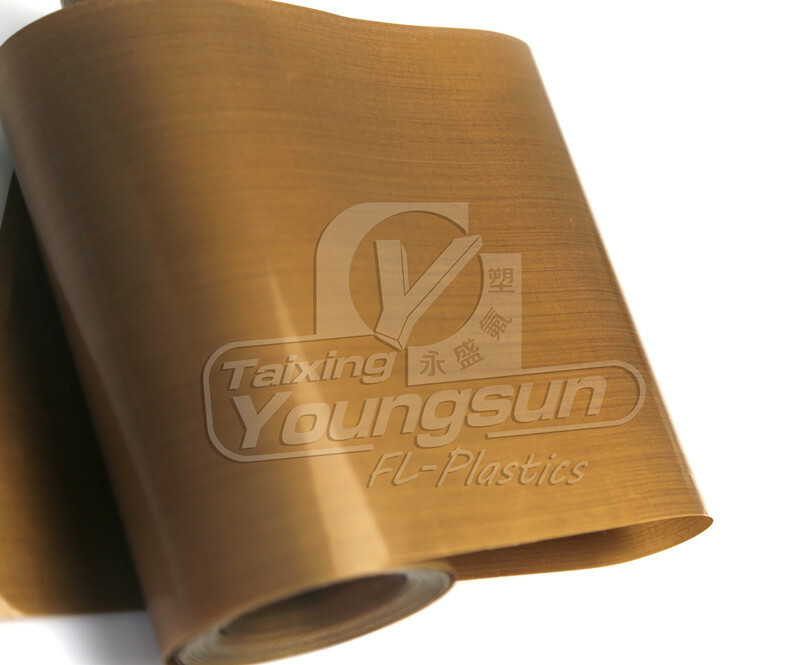 All these features approved for the Application of Solar Panel Laminating. 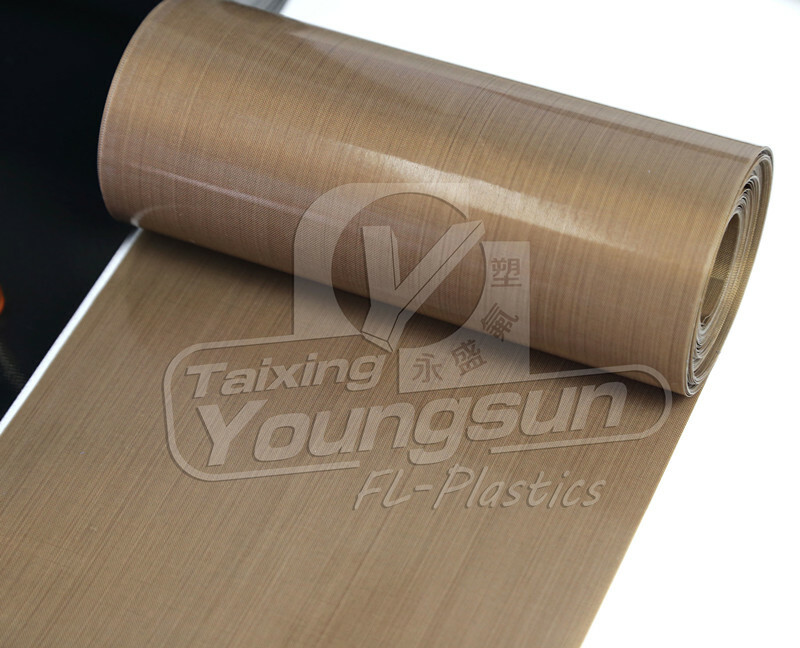 1.Super non-stick surface, long lifetime as a laminator sheet. 2.Dimensional stability and strong tensile. Looking for ideal Ptfe Sheets Manufacturer & supplier ? We have a wide selection at great prices to help you get creative. 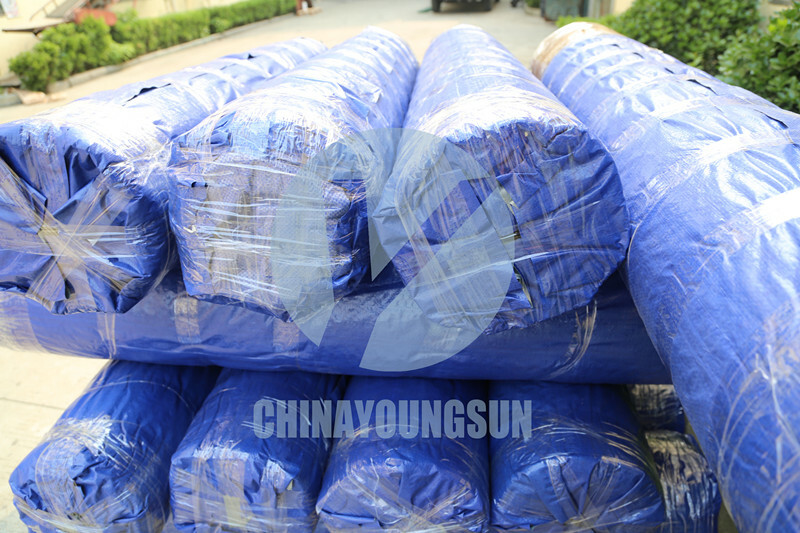 All the High Temperature Fabric are quality guaranteed. 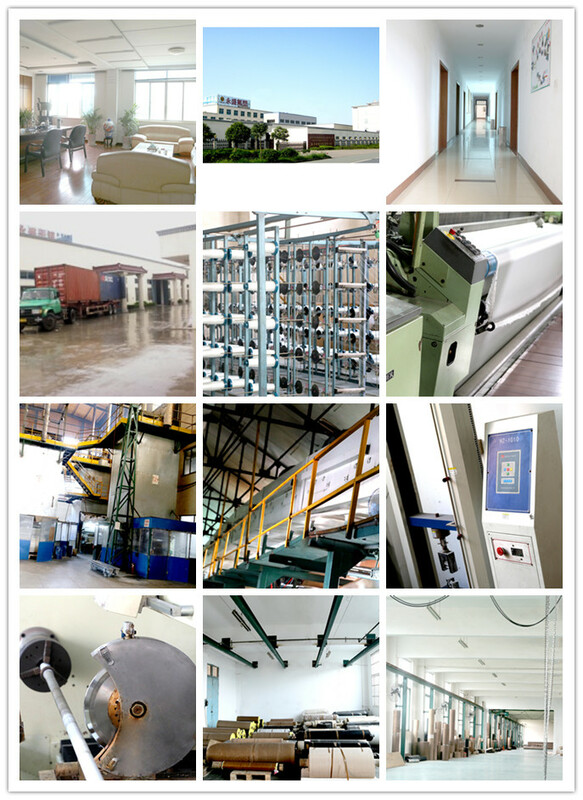 We are China Origin Factory of PTFE Fibre. If you have any question, please feel free to contact us.